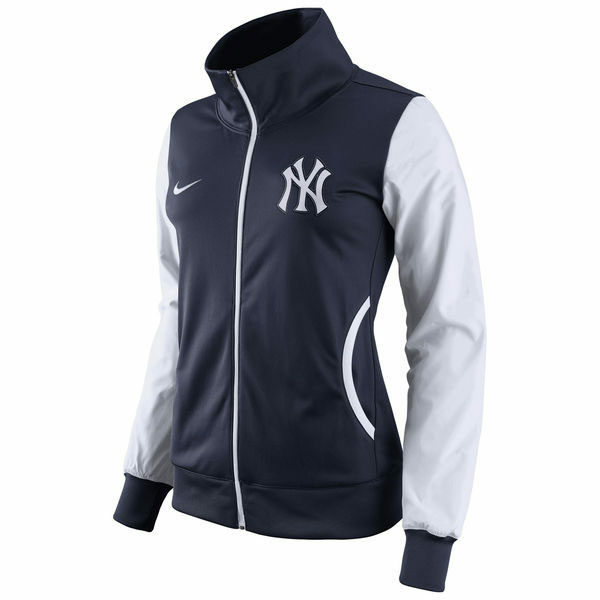 Perfect for those chillier early season temperatures, this New York Yankees Track jacket from Nike offers comfort and style. 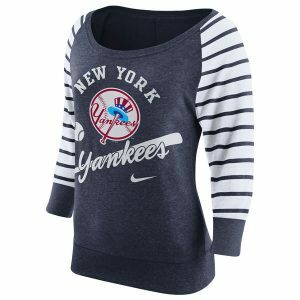 Contrast raglan sleeves lend to this classic athletic style while its cozy ribbed-knit trims lend to natural comfort. 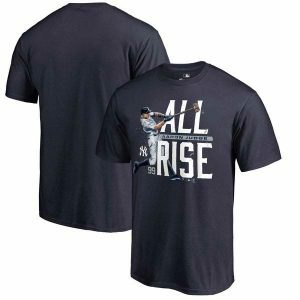 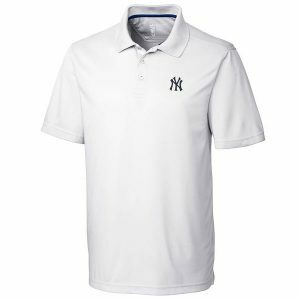 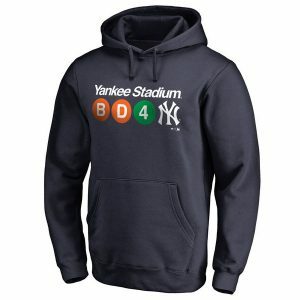 Add it to your New York Yankees gear wardrobe now!